Blended Scotch whisky Cutty Sark, which has its roots in Prohibition America, has been sold to French drinks group La Martiniquaise-Bardinet. Glasgow-based Edrington sold the brand for an undisclosed sum. In June Edrington put up the Cutty Sark brand and Glenturret distillery – the home of the Famous Grouse – for sale after deciding to focus on its luxury brands, including the Macallan and Highland Park. The purchase of Cutty Sark makes La Martiniquaise-Bardinet, which owns Glen Moray and Starlaw distilleries, as well as the Sir Edward’s and Label 5 blended Scotch whiskies, the world’s fifth-largest spirits group. The transfer is expected to be completed by the end of the year. Edrington will continue to provide blending and bottling and other associated services during a transition period. 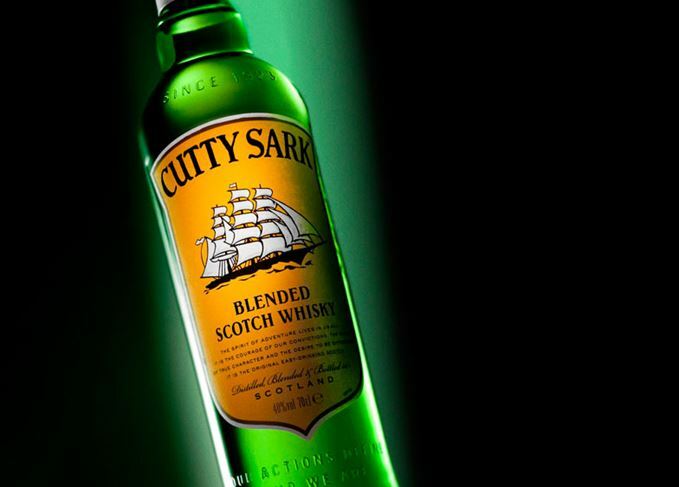 Ian Curle, chief executive of Edrington, said: ‘Cutty Sark is a great Scotch whisky and has been a worldwide whisky icon for the last 90 years. Founded in 1923, Cutty Sark was illegally smuggled into the US during Prohibition by then owner Berry Bros. & Rudd, where it established a strong following. Jean-Pierre Cayard, president of La Martiniquaise-Bardinet, said: ‘We are proud to take ownership of this powerful brand. Cutty Sark perfectly complements our portfolio of international brands including Label 5, Sir Edward’s & Glen Moray Scotch whisky, Poliakov vodka, Porto Cruz and Negrita & Saint James rum. Named after the famous British clipper ship, Cutty Sark is a light blend centred around North British and Invergordon grain whiskies, with malts from over 40 distilleries. Cutty Sark remained under the ownership of Berry Bros. & Rudd until 2010 when ownership was transferred to Edrington. There is currently no update on the sale of Glenturret distillery. You can buy this bottle at The Whisky Exchange and Master of Malt. It may also be available from these other retailers. The Carry On… actor loved Scotch so much he’d insist on bringing a case on-set with him. Berry Bros & Rudd has appointed Dan Jago, former group wine director at Tesco, as its new CEO.